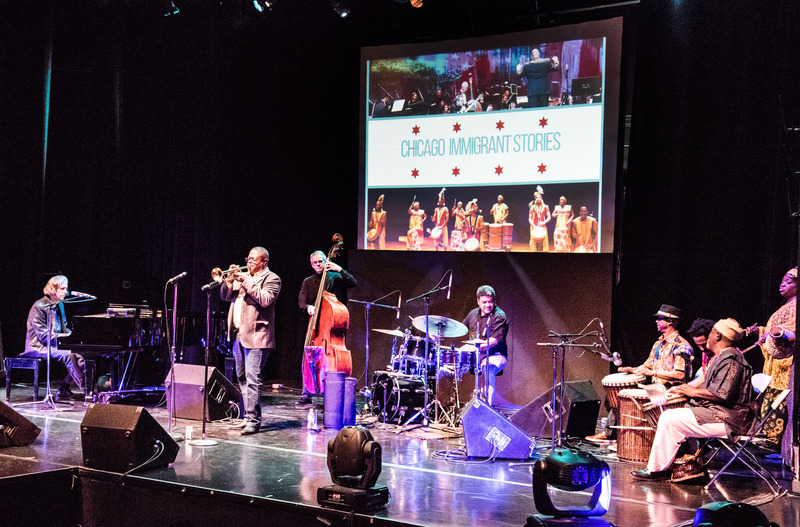 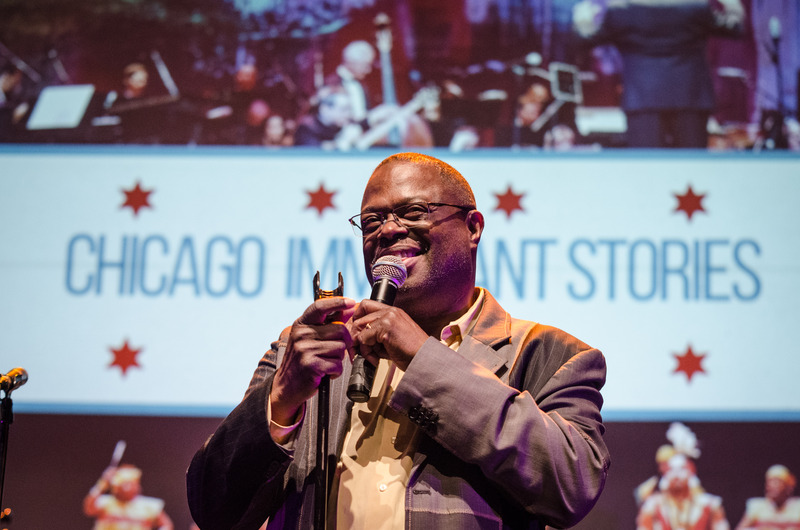 CJP’s artistry of cross-genre collaborations will meld with the musical culture of some of Chicago’s immigrant communities, in a series of small group “Innovation Lab” workshop performances that will culminate in a large orchestral event at Millennium Park on June 14, 2018. 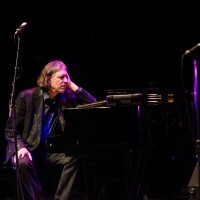 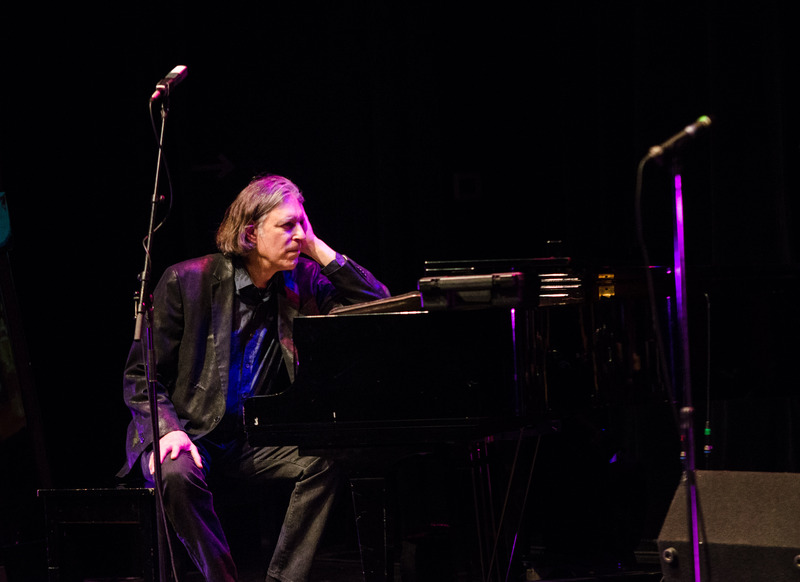 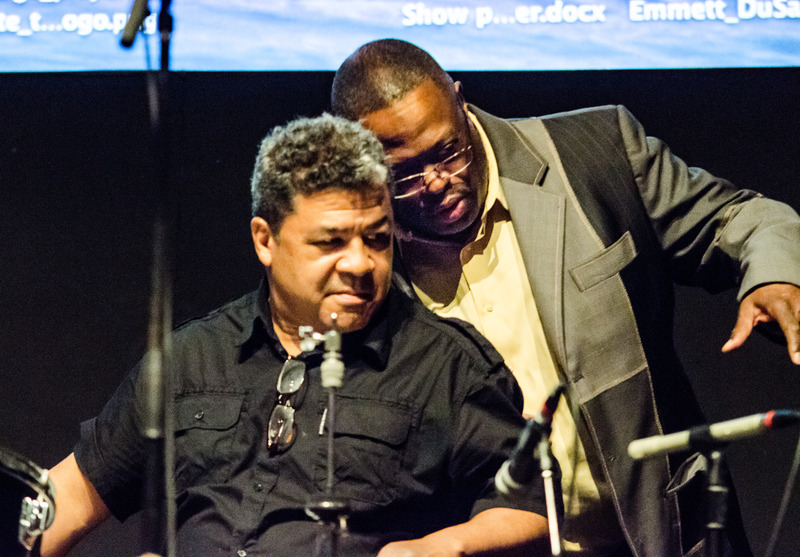 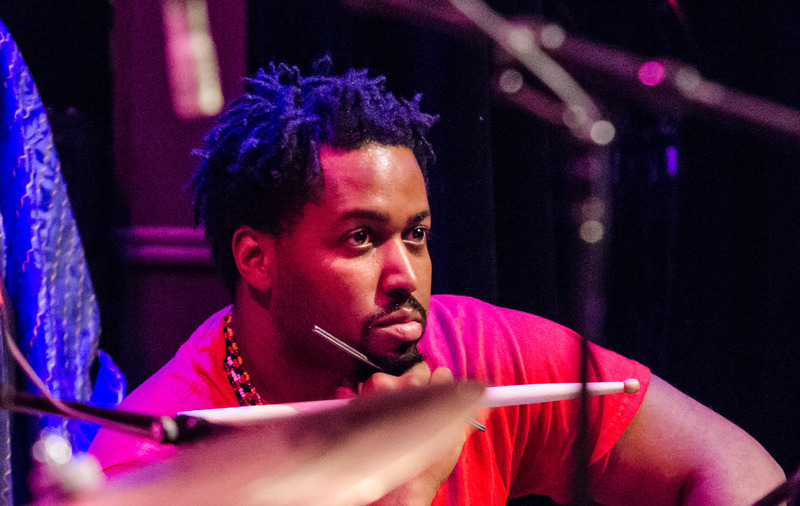 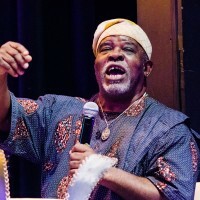 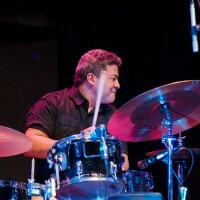 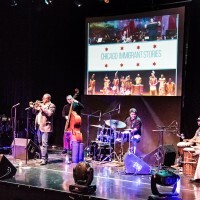 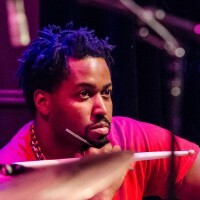 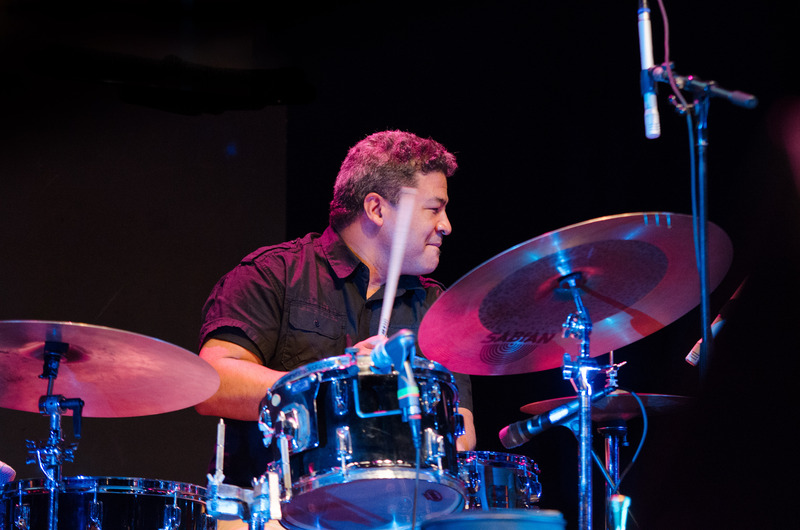 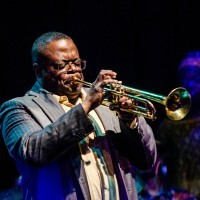 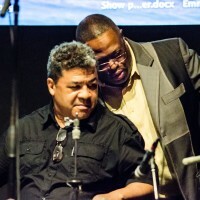 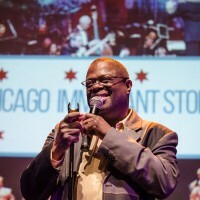 The collaborations will be led by Orbert Davis and Howard Levy, working with select musicians across the city, and supported by CJP musicians (Ernie Adams on drums and Stewart Miller on bass). 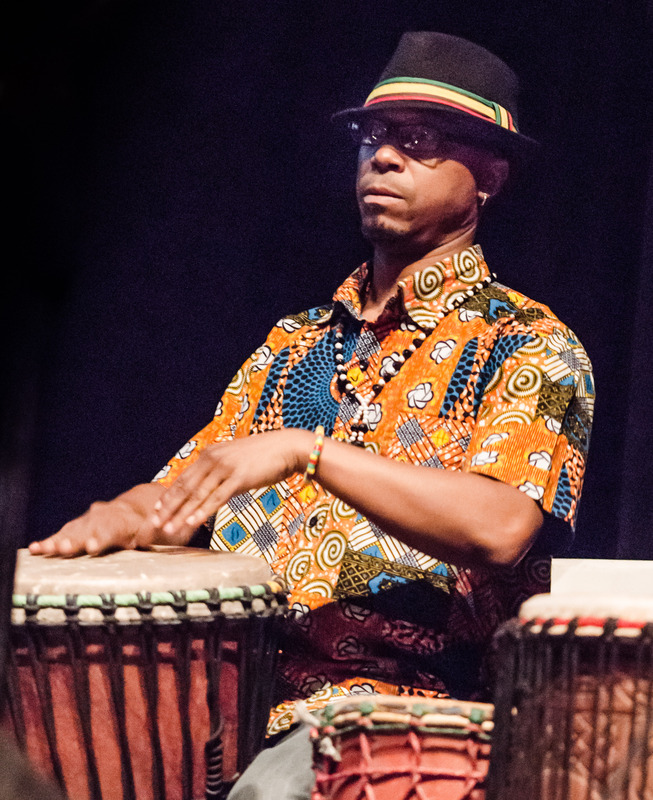 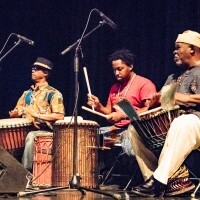 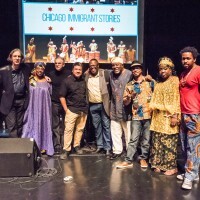 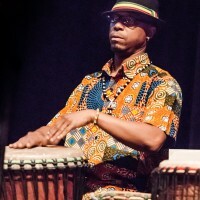 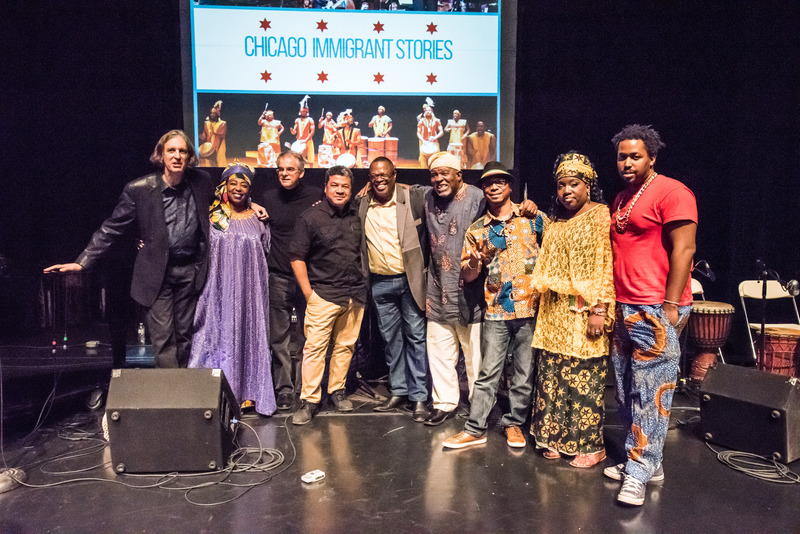 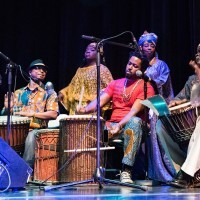 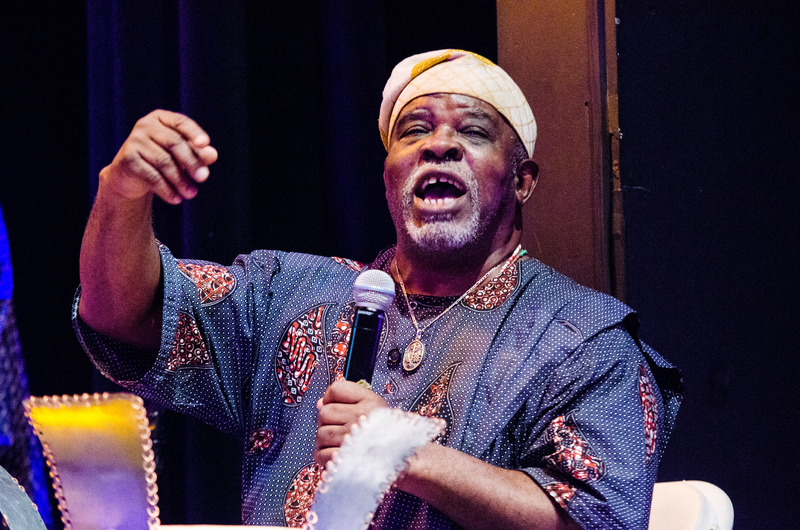 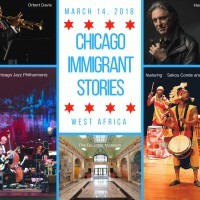 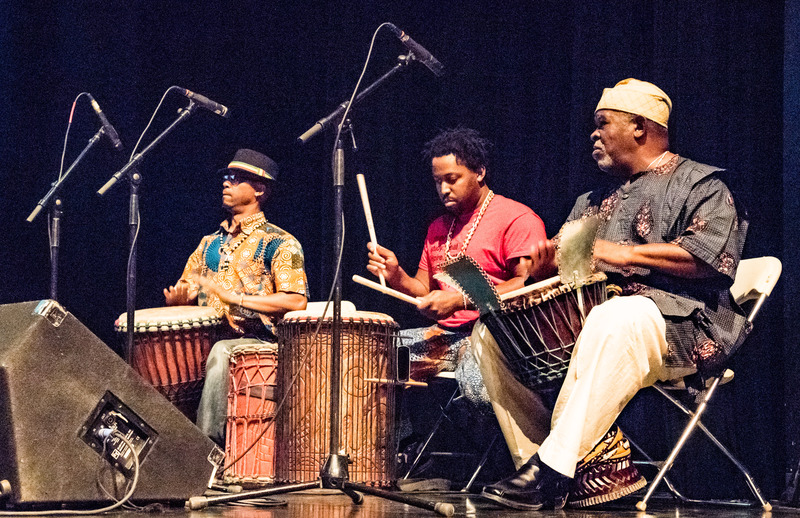 The second installment of the series, "Chicago Immigrant Stories: West Africa" will feature Sekou Conde and Seneke, a percussion ensemble with dancers. 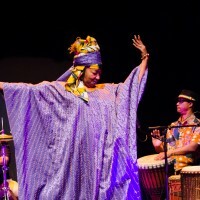 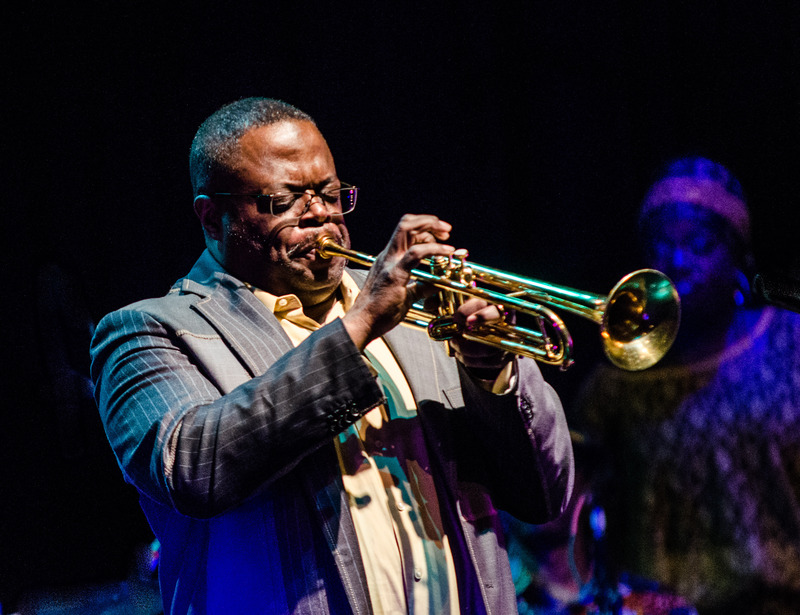 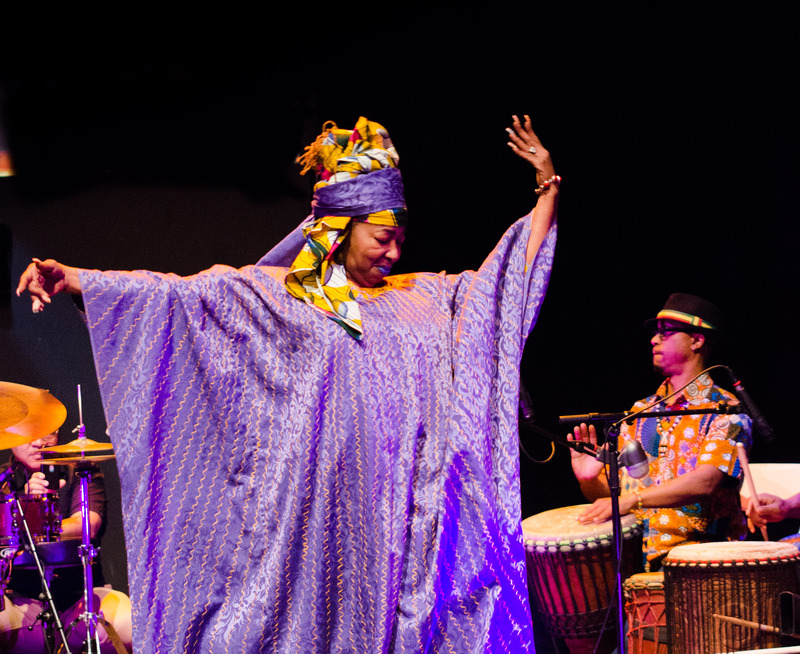 Join us for this one-night-only event to witness jazz, classical, and music and dance of the West African tradition meld and connect in new and unexpected ways. 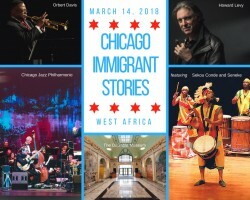 The performers will share their stories and their artistry to create a shared experience of what it means to be a Chicagoan and an American. 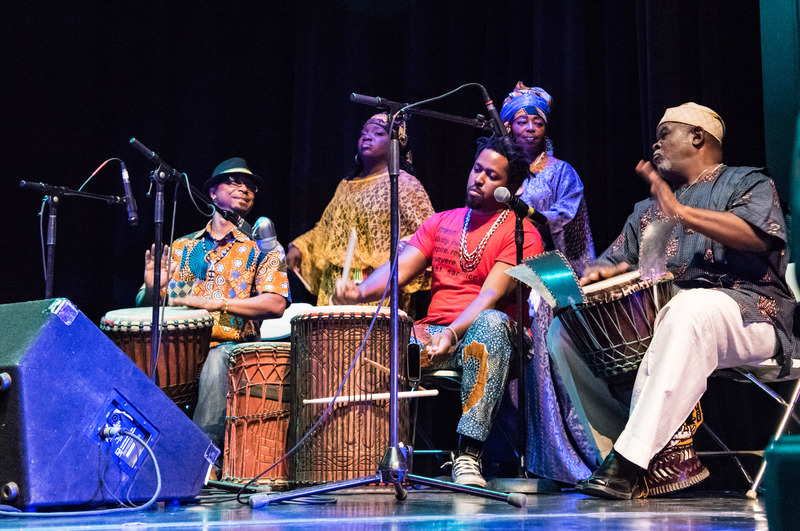 The DuSable Museum of African American History will be available for self-guided tours of its "Freedom's Journey" exhibition prior to and following the performance.